A rare-find! 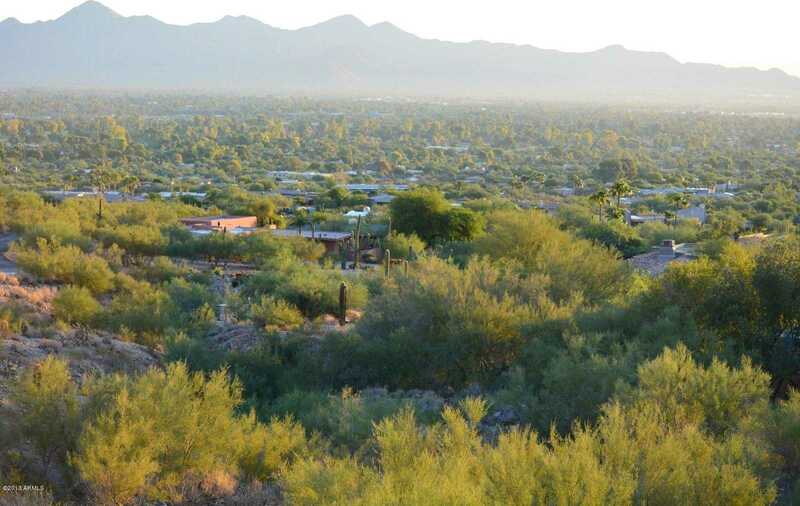 2+ acre lot in Paradise Valley with breathtaking views, in a sought after gated community. Inquire about existing plans and due diligence (plans will not convey, but may be shown to allow a better understanding of approach to building/design). La Place du Sommet boasts some of the finest architecture in the Valley. This unique lot allows for many items not typically available on view lots (outdoor infinity pool, driveway, parking, garden paths and patio, and lawn) because more than one acre of land may be built upon in this case. Buyer to verify all info.